Volvo Cars India has launched a new range topping variant of the S60 sedan dubbed the Volvo S60 T6. 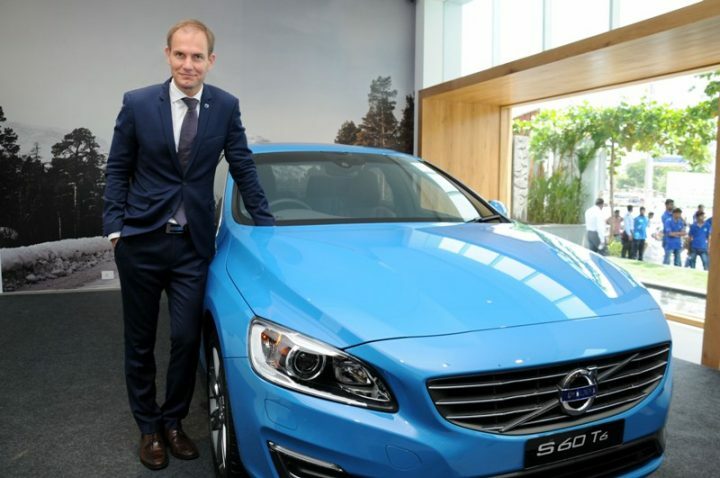 The S60 is one five models that Volvo currently sells in India including the V40, XC60, XC90 and S80. 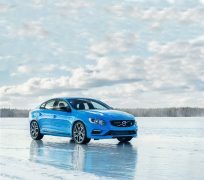 Volvo is slowly increasing its presence across India and the S60 will play a vital role in doing so as it competes with cars like the Mercedes C-Class, BMW 3 Series and Audi A4. The Volvo S60 T6 India launch took place along with the inauguration of a brand new 4,600 sqft dealership in Chennai. This is Volvo’s fourth launch this year after the XC90, V40 Cross Country Petrol and the V40. 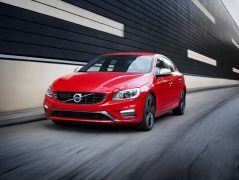 Read our report to find out more about the Volvo S60 T6 India price, pics, specs, features and details. The Volvo S60 T6 is powered by a 2.0 litre turbocharged 4 cylinder motor which produces 306 bhp and 400 Nm torque! Transmission duties are handled by an 8-speed automatic transmission. The S60 utilises a front wheel drive layout. Volvo claims a 0-100 km/h time of 5.9 secs and a top speed of 230 km/h. 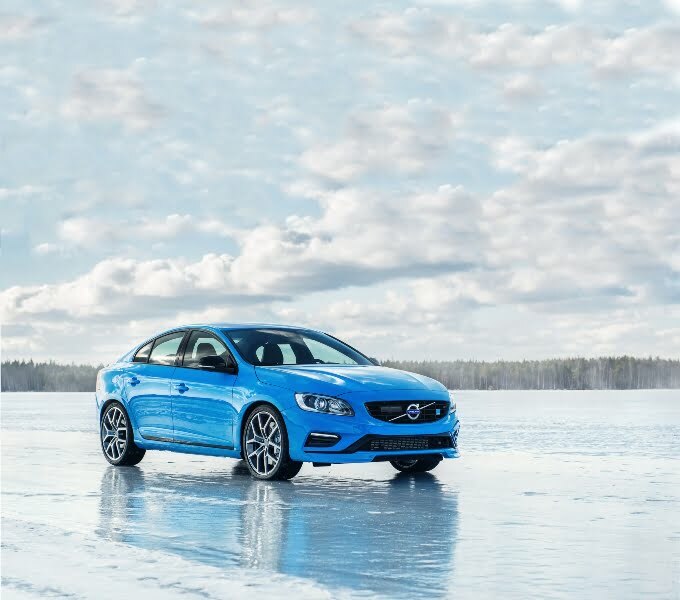 The S60 offers an extended wheel choice with a variety of designs that increase the personalization possibilities for customers who can now opt for 18 inch rims. 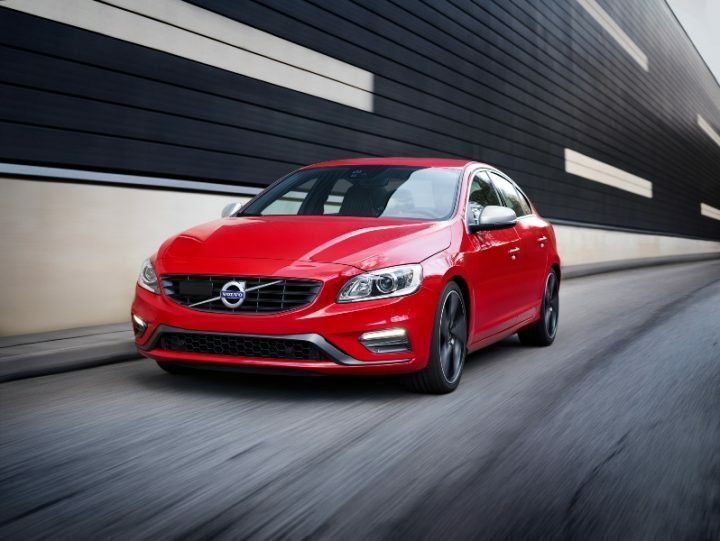 The buyer of the S60 can specify a sport seat that adds to the sportty nature of the car. It has great hugging side support all the way from the thighs to the shoulders, so the seat keeps the driver firmly in position when cornering at speed. The S60 comes loaded with safety features, a characteristic fo Volvo cars. Among these some of the highlights are- Side Impact Protection System, City Safety (collision prevention) and Whiplash Protection for occupants. The Volvo S60 T6 can be brought from the company’s dealerships across India in South Delhi, West Delhi, Gurgaon, Ahmedabad, Surat, Mumbai, Chandigarh, Coimbatore, Hyderabad, Chennai, Bangalore, Kochi, Vishakhapatnam and Pune. Kolkata will get a Volvo dealership very soon. Stay tuned to CarBlogIndia for more on the Volvo S60 T6 India price and other details.